As I instinctively opened the door under our kitchen sink today to toss a dirty towel into the designated dirty towel bucket, I was SO grateful that cabinet got organized this year. It also made me think about all the spaces in the house that are now working for us after receiving a little attention. I originally wrote this post in 2014, and five years later the lessons all still resonate with me. I’ve updated them with new examples, but these fundamentals have held up in the test of time. 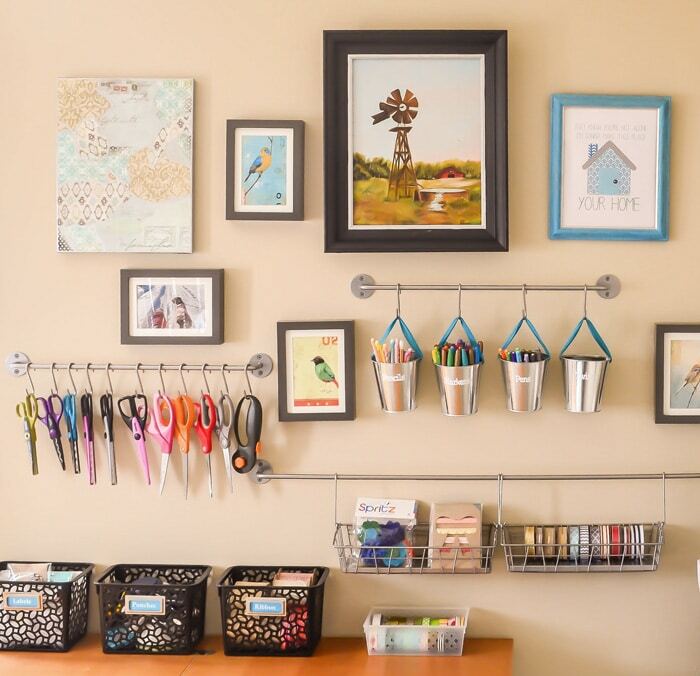 Make sure you pin this post to re-read each time before tackling a new organizing project. 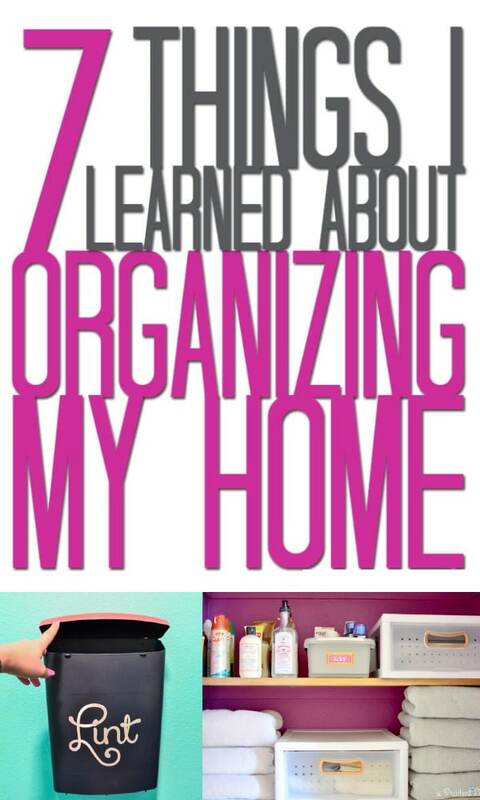 In no time, you’ll know how to organize your life! Lesson #1: Ask what is NOT needed in the space. In our master bathroom closet, I was able to get rid of quite a few towels. I realized that the more towels we had, the more dirty towels could pile up before getting washed. Eliminating some of the towels keeps the shelves neater and the laundry pile smaller. I admit that I was a little skeptical of this plan, but it’s been 11 months FIVE YEARS and it really does work. We’ve accumulated a few more towels over time and it’s time for me to purge them again. Now, when I start any project, I ask myself what can be eliminated from the space. Some things are relocated to other rooms, and other times the items can be sold, donated, or trashed. When you get rid of things FIRST, it lets you better plan for the items that are left. During the pantry makeover, I got rid of 75% of the cookbooks. I never used them so there was no reason for them to be taking up prime real estate! Lesson #2: The RIGHT containers make a difference. 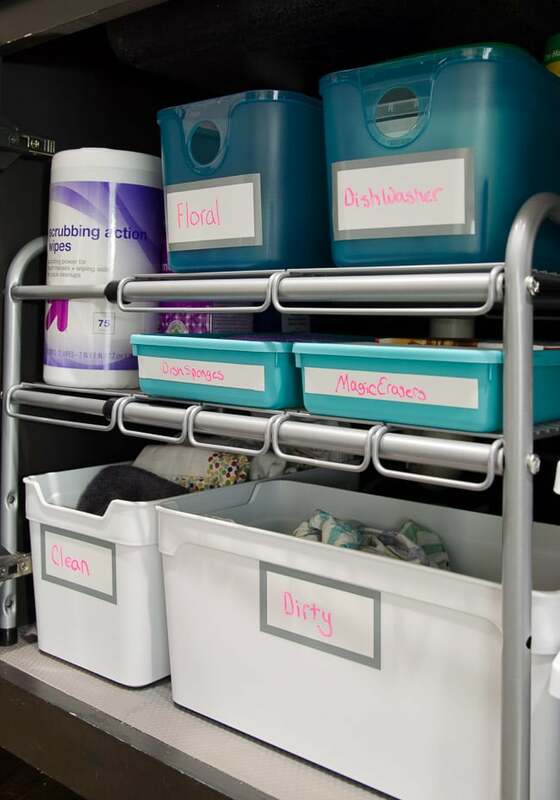 Learning when to save and when to spend on organizing materials has made all the difference. In my before photo of the bathroom closet above, there are some soft sided bins I got at the Dollar Tree. I LOVE saving money, but in this case, I wasted at least $10. The bins just weren’t functional for the space. Instead, I used photo boxes (white boxes on the top shelf) for my stockpiled toiletries. They were a much better choice because they are stackable and have built-in labels. The best part is that they are also inexpensive! Michael’s has amazing sales and you can get 6 boxes for $10. My favorite purchase for that closet was the plastic drawers. 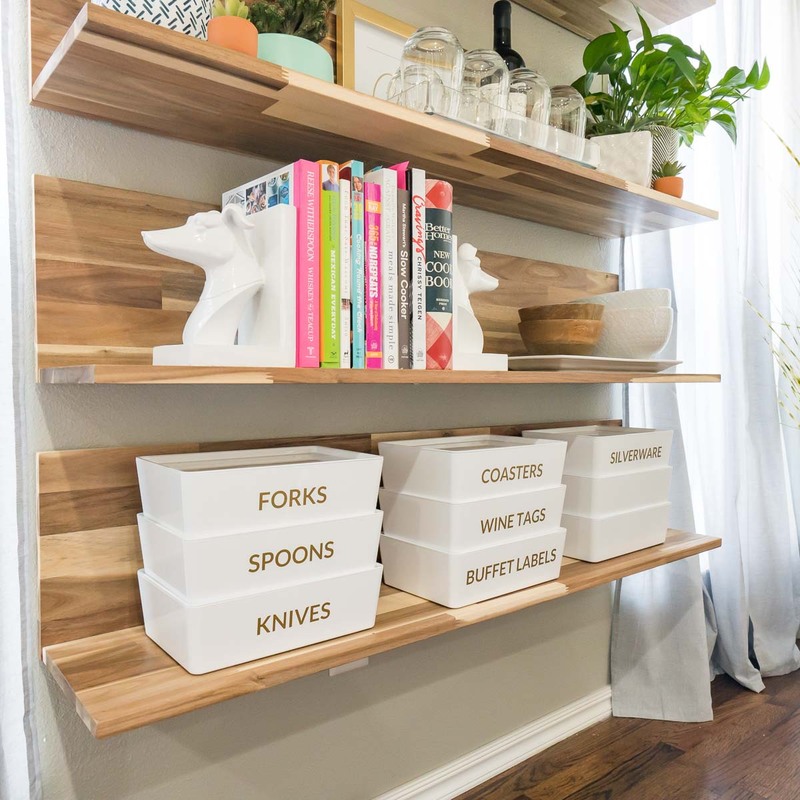 They work triple duty as shelf dividers, shelves, AND actual drawer storage. Having one of the units divide the bottom shelf keeps the towels in neat piles on each side, provides room for hand towels on top, and hides away washcloths & hair towels. I don’t know about you guys, but our washcloths would never stay neatly piled on the shelf. Now it doesn’t matter! 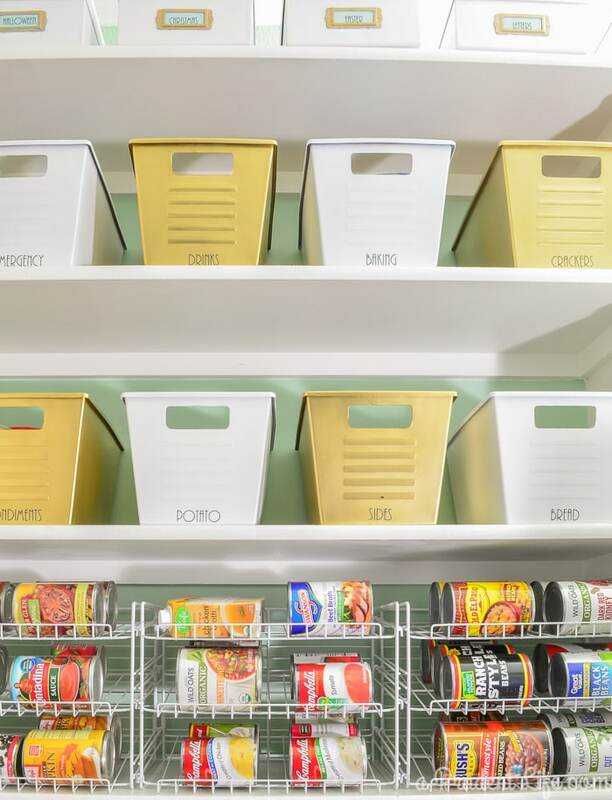 In the pantry, I felt like I was splurging on can organizers, but again, 5 years later they were more than worth the small investment because I can check the inventory quickly and find what I need easily. 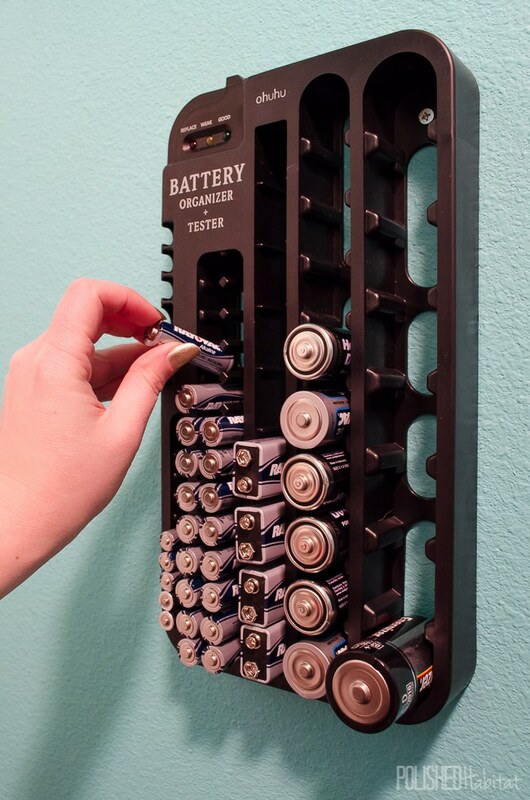 Tired of never knowing how many batteries we had on hand or which cabinet drawer they were stashed in, I realized that people had already solved the problem for me. We ordered an inexpensive unit designed to organize batteries and it works better than anything I could have DIYed. Lesson #3: Making it PRETTY keeps it pretty. Obviously, most of you aren’t going to go around painting all your closets purple. 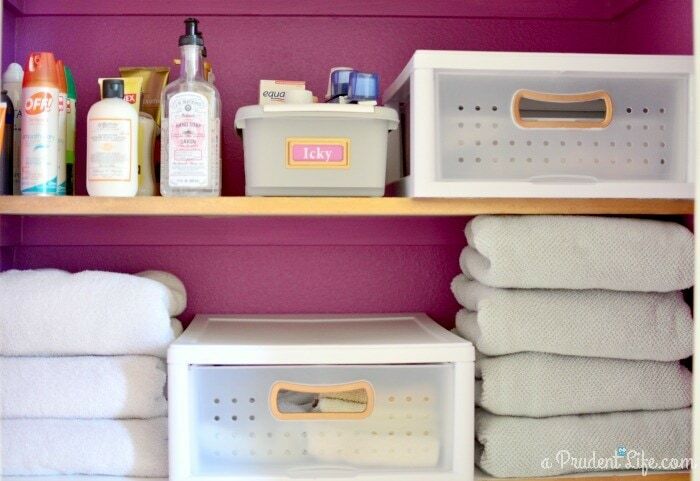 But you can use uniform labels and colors to make your space pretty. For me, adding little touches of gold didn’t cost anything, but it ups the happy factor of the closet. When you open the door and see things that make you smile, it’s a definite incentive to put things back where they belong. 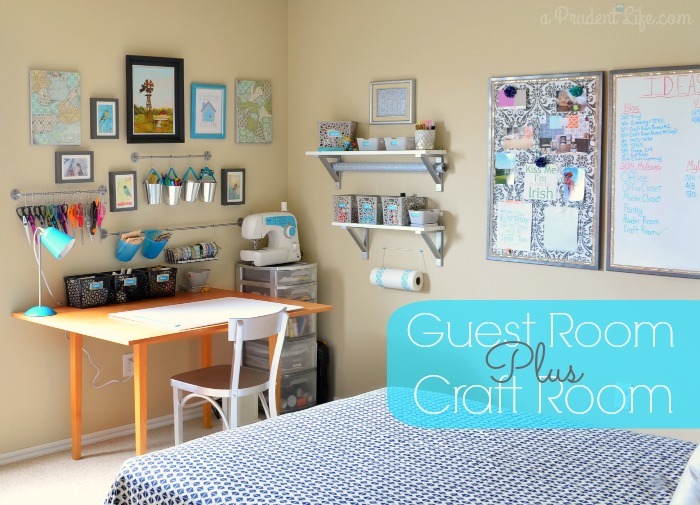 My next big project was the combo craft room/guest room. It was a trickier space than the closet because everything was out in the open and it had to work as a double duty space. My office is another example of this. I was able to create a pretty space that I WANT to keep tidy. I wanted my craft supplies to be easy to access without taking up too much space. I took advantage of the wall space using inexpensive IKEA rail systems and shelving. Both allowed me to have more supplies within easy reach while still confining the craft space to one corner of the room. The “make it pretty” lesson I learned in the bathroom closet came into play and I blended some art work with the organizing rails to turn the functional space into more of a gallery wall. Going vertical also worked great under the kitchen sink. Using the backs of the doors added room and made items more accessible. 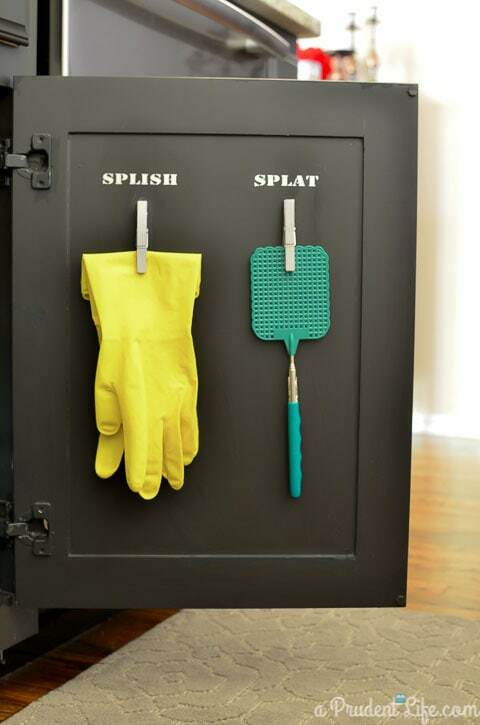 I now have an entire post on 11 ways to organize using your cabinet doors! 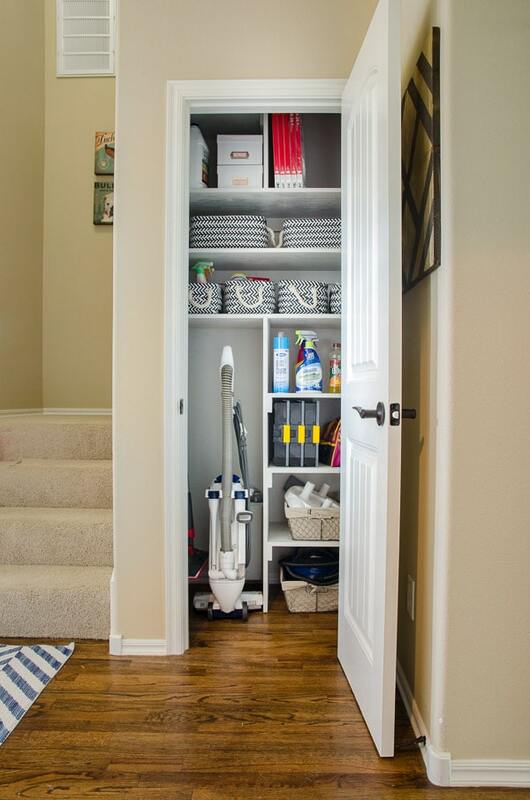 The vertical organization tip also came in handy in the office as you saw above and in our former coat closet turned cleaning closet. Previously, the ceiling height was totally wasted. Now we have shelves up high for infrequently needed supplies like bulbs for recessed lights. One thing you’ll notice in all the pictures above is serious amounts of labeling. There is something mentally rewarding when you put an item back into it’s labeled home. On the other hand, it’s disturbing to put something in an area that has been clearly labeled for something else. or simply adding a dry erase label. As you start organizing a space, brainstorm your challenges. 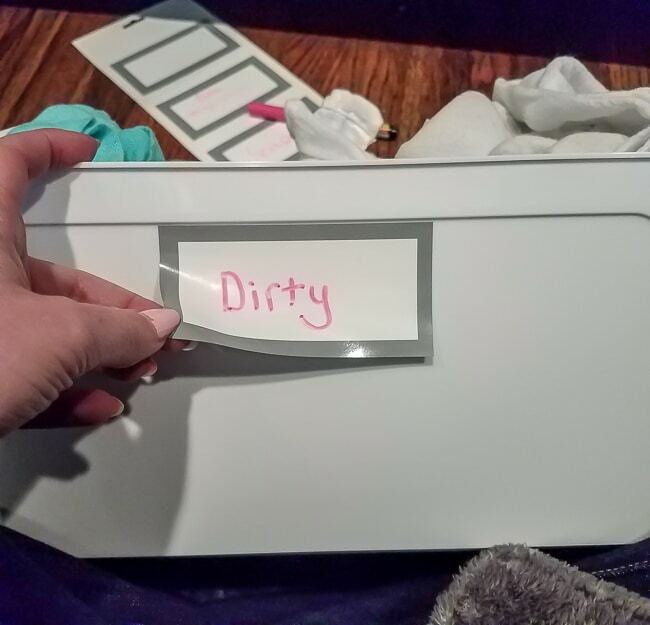 At the beginning of this post, I mentioned my dirty towel bin. When I decided to clean out the cabinet under the kitchen sink, I had a towel issue. There wasn’t really a clear method to know what was clean and what was dirty. I picked up a $1 bucket and designated it “dirty”. It’s like a miniature clothes hamper for the kitchen. I LOVE it. During my laundry room organization, dryer lint was a problem. We don’t have room for a trash can, so had been using a shoe box on top of the dryer instead. It was functional, but not the most attractive. I wanted something that would look good AND get the job done. 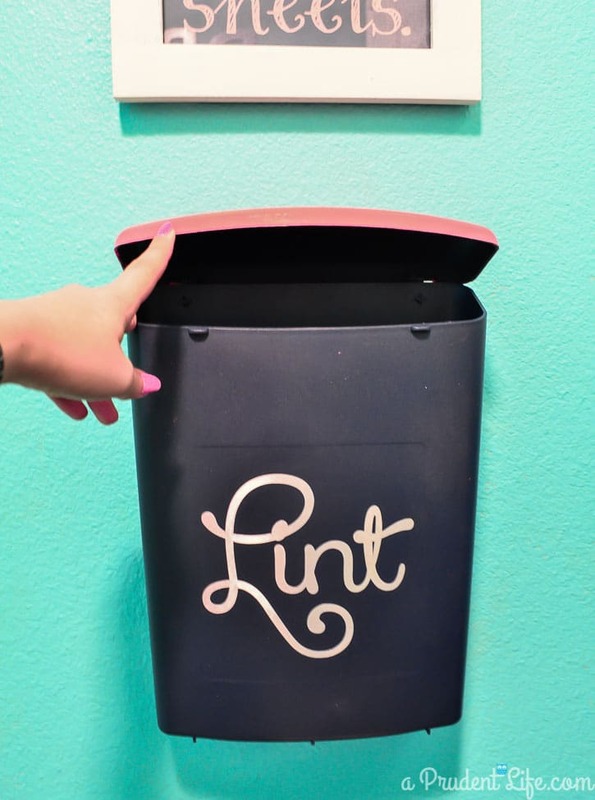 I ended up making over a real estate literature holder into a wall mounted trash can by painting it and adding a label. Brainstorming my problem led me to an outside-the-box solution that has been working brilliantly. Five years later, this is still one of the most impactful changes we’ve made to the function of our home. Every single household is different. The spaces are different and the people are different. A whole group of people think I am COMPLETELY ridiculous for making the lint bin, but that’s okay. Those people didn’t have our problem, so they don’t understand our solution. More people were vocal about their dislike of my pantry makeover, they preferred the messy before photo. Lucky for me, it’s my house and not theirs! The first 6 points are the ones that I have found to make the biggest difference for us. 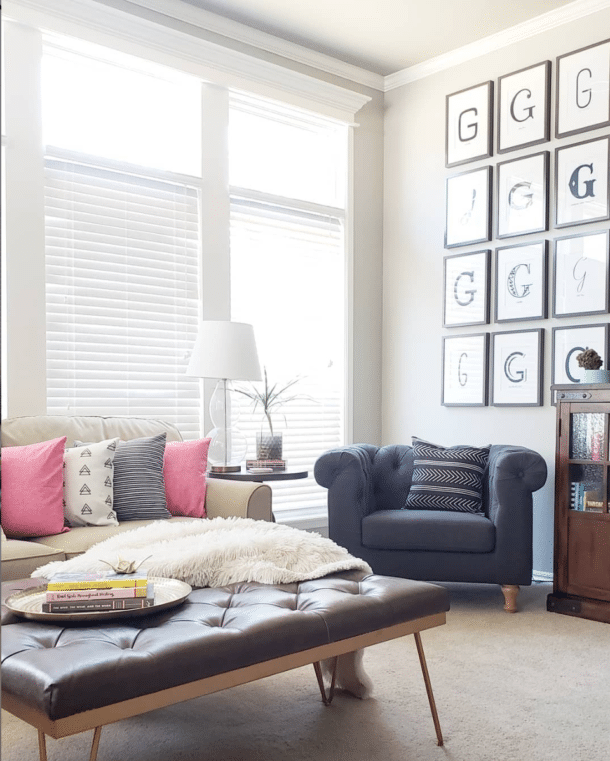 As you tackle your spaces, a different set of guidelines may develop. 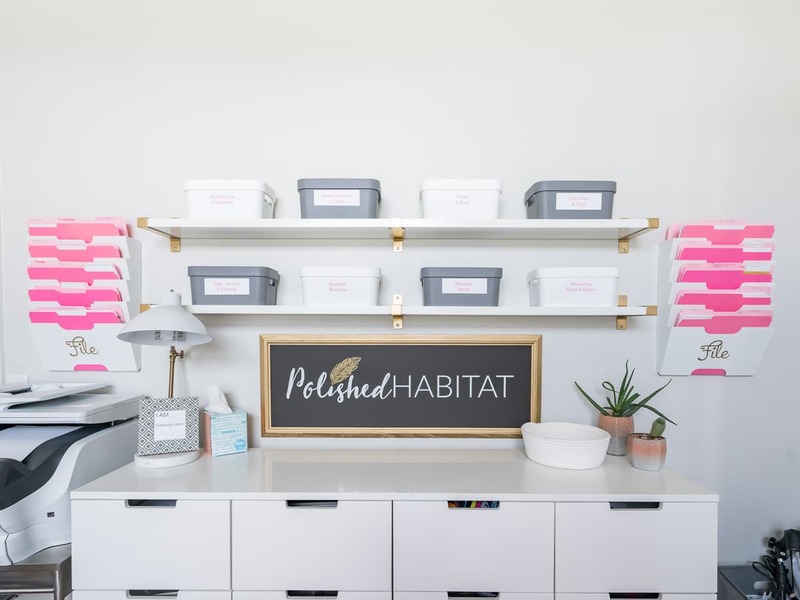 Each time you start a new organizing project, review what worked and what didn’t from your last project and eventually you’ll have the perfect system for your household. Now let me know what organizing project you’re ready to tackle in your home in the comment below! Thank you for the tips. I too got rid of towels. In fact it was probably from reading your blog. I also got rid of a lot of sheet sets. I have two sets for each bed, plenty. I have a problem throwing away blank envelopes. You know, someone gives you a gift with a card on top but they don’t write your name on the envelope. I can toss cards, but I have quite a pile of envelopes. Maybe I will have to limit myself to two of each size…. Thanks for the inspiration. You are so welcome! I’m glad they helped! I totally agree that those random things we might need later are hard to get rid of! It’s such a balancing act. A-M-A-Z-I-N-G!! They are just jealous!!!!! The dirty towel basket in your kitchen is genius! It’s one of the problems I’m having in mine, so thanks for the idea! Yeah! I’m so glad it was helpful! My desk (well, really, the whole office) needs some love in 2015 as well. I actually asked for some gold magazine files for Christmas! Fingers crossed they end up under the tree. This is such a great post! All the tips are amazing! I love constantly re-organizing our home, and moving every 2-3 years, just means organizing a new house! Great tips, Melissa! I know I will use many in my quest to climb out from under my increasing and long-term build-up of clutter & stuff & junque ~ many things I don’t need but have for ages thought I can’t part with. I simply must ask, tho, because as I wade through the clutter jungle, I wonder instead about flour and sugar and other containers! Where did you get those beauties, please?!? They are awesome, in my estimation! Inspiring, thank you! I have been in living in my new apartment for a few months now and I just can’t seem to get organized and get everything in to a proper place. I almost gave up and was getting ready to live in a perpetual messy apartment. Reading this makes me want to give it another go ;-)! Thanks! 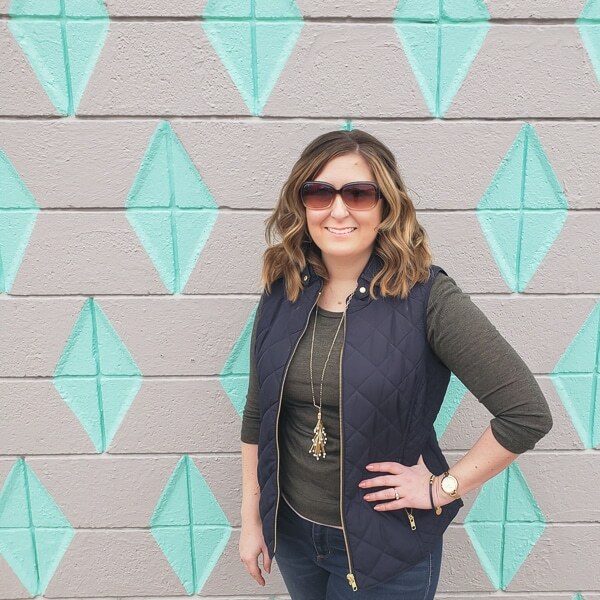 Hey Melissa, I just found you blog from IHeart Organizing! I can’t wait to “look” around 🙂 Would you mind sharing what font you used on the labels for your pantry? Thanks from a new follower! Hi Angela! So glad you came over to visit! The font is called AR Bonnie. Your pantry makes me so happy, I have those Oxo Good Grips tubs too and they look so neat, every time I look in my cupboard I feel better! I absolutely love your lettering on them. Makes me wish I had a Silhouette too (I just have little blackboard stickers on mine). I can’t believe some people don’t like it, just goes to show we’re all different! Nice tips, made me think. Very nicely said, Melissa! And if Ann c sees this, maybe she can use those envelopes for shopping lists or scrap paper. Write your list on the outside and keep coupons and the receipt on the inside. Recycle when done! My mom has been using envelopes this way for 40 years and now I do, too. I’ve done the same thing for years myself. It is the best waffle and pancake mix! We tried it the first time when we were going on a cabin vacation because you just need the mix and water, so it is an easy breakfaat. It’s whole grain, non-gmo, but most of all super delicious. They should make me a salesperson! I just stumbled upon this from Pinterest. I want to be you when I grow up! This is amazing. Love the “Making it Pretty…” concept! Ha – thank you so much! I’m so glad you found me on Pinterest and hope to see you around here more often now. After bringing out twins home my SO and I are drowning in stuff. Maybe we can’t make things -that- pretty but I do love the idea of labelling all your baskets so the kids stop thinking they can throw anything anywhere. 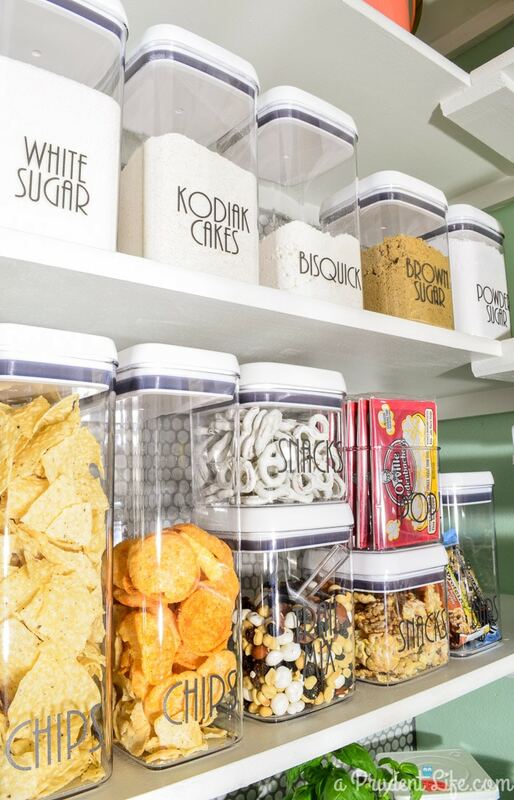 We recently upgraded to clear containers in the pantry and it makes so much difference! I have to say a big thank you for the dirty towel basket idea under the kitchen sink! I always end up tossing mine on the floor of the laundry room, which I hate but don’t know what else to do with them. Now I know! Thank you so much!! You are so welcome! It’s one of my favorite things too – why didn’t we think of this years ago!?! I saw a small trash can made my Umbra at a trade show recently that was seperated into two sides for recycling in the bathroom or in an office. I don’t see it listed on Amazon, but you might keep your eyes out for something like that. We still LOVE having fewer towels! 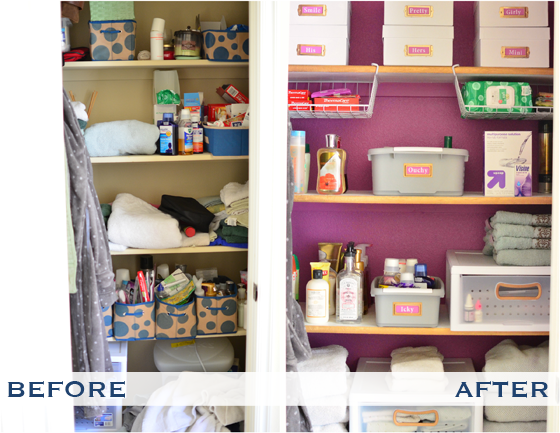 I love your organization tips and before and after photos – don’t really understand how anyone wouldn’t love your pantry AFTER you organized it! It’s brilliant and looks pretty! Ah, thanks, Valerie! It’s still one of my favorite spots! I love the idea for the lint and i really need that battery organizer! Thanks Ellen! Both are a huge help in our laundry room! LTD Commodities has some great storage bins. I luv their catalog/site! Ooh, I’ll look them up!